Even the most confident home cooks can lack basic knife skills, which once mastered can transform the flavours you create in the kitchen. This is an opportunity to learn essential Knife skills to maximise the flavours in the food you cook. Our chef will teach everything from holding a knife to slicing, dicing and julienne methods, and assist to ensure your skill level improves. The basics mastered, more advanced techniques will be introduced. On this occasion the course will have a Chinese Twist. At the end of the class, we include a light meal with the ingredients prepared and a well earned glass of wine. A chance to learn essential Knife skills to maximise the flavours in the food you cook. 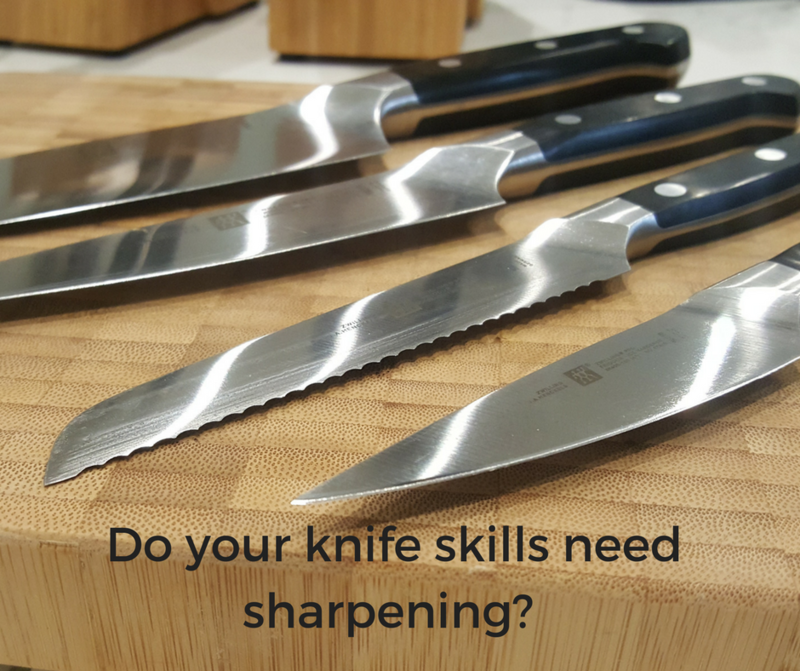 Our chef will teach slicing, dicing and julienne methods, and assist to ensure your skill level improves. The basics mastered, more advanced techniques will be introduced. On this occasion the course will have a Chinese Twist.